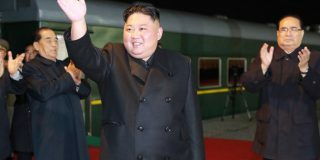 That North Korea has a black market where families earn most of their money, and that the regime has learned to tolerate a certain degree of capitalist activity is well-documented. Less-discussed, perhaps, is what this activity means for the North Korean won, which itself has a black market rate far below what officials claim it is worth. With its value having long been eroded by inflation, the official worth of the currency – apparently pegged to the Chinese currency, which itself is pegged to the dollar – only counts at specific locations in the country, a source told NK News. Leo van der Velden worked for 15 months in the North with an international aid organization, leaving the country in November of last year. 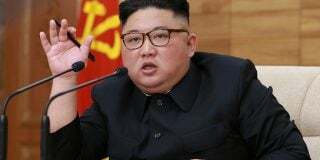 During that time, he noted that there was more than one going rate for the North Korean currency and that outsiders, particularly in the media, were often unaware of this. There are prices at several locations, including inside the Koryo Hotel, that he said are set to the tied won. “The second type I call the ‘untied won,’ as the value is connected to a kind of free market rate,” he said. This true market rate, he said, is presently around 10,000 won to 1 euro. “The regular circulating banknotes are used for this type. Prices in regular shops like Department Store No. 1 and the state-shops are in this type of currency. “You can exchange against this untied rate at the Tongil Market (a well-known farmer’s market that opened in 2003 supplying consumer goods), Kwangbok Department Store and the Potongkang Department Store,” he said. 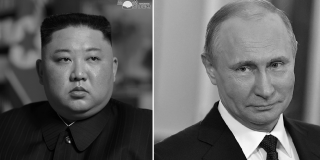 Van der Velden can recall a colleague, lacking any local currency, using a U.S. $5 to purchase some small items in a state shop around the Munsudong district – home to most of Pyongyang’s diplomatic missions. This colleague, van der Velden said, received change in won banknotes set to the untied rate. “The salary people receive is in token won, which they can use to buy food and non-food items for token prices in state-shops and the public distribution centers (PDCs),” he said. “The rather low salaries people receive are rather a token salary, as their real value lies in the products they can buy, although regulated by a kind of voucher system (and availability), in the state shops and PDCs. For instance a kilo of apples was sold at state-shops for between 50 and 80 won, while at the Chinese market the price was around 2,000 won per kilogram. Five won will purchase a metro or bus ticket, he said, and the real (or “untied”) market exchange rate is so extreme that with a single euro a visitor ought to be able to buy 2,000 metro tickets. Based on his comments, though, authorities have prevented this, with foreign visitors paying “1 euro for a one-stop metro ride,” he said. However, Chris Green, international affairs manager at The Daily NK, said that the discrepancy of metro prices was less bizarre than it may appear. Green noted, though, that North Korea does appear to be implementing a “dual pricing system” that discriminates against foreigners, apparently for the purpose of obtaining hard currency. Furthermore, the importance of the difference in currency rates pertains to information coming out of the North, particularly regarding salary. The UN Food and Agriculture Organization last year published a report, for instance, stating that they had learned in 2012 that farmers were to be paid a bonus of about 10 won per kilogram for paddy (unmilled rice), maize, wheat and barley beyond the stated prices in 2010 and 2011 – though this report noted that receipt of those payments had not been confirmed. What is also unclear is whether the 10 won is tied, untied or token. “Just stating that farmers receive a bonus of 10 won to the kilo is not very informative or helpful,” van der Velden said. Elsewhere, media reports on North Korean currency do not reflect the different rates in circulation; such as in reports placing, for example, roller skate rental at 2,000 won, or $15. Under the untied won, the conversion rate would be closer to 25 cents, van der Velden said. NK News spoke to a source living in Pyongyang regarding exchange rates seen in the capital. Restraints placed on foreigners’ travel and purchasing privileges limited what the source could say regarding rates across the country, or even the capital, though. The source said, though that it is clear that the real exchange rate seen in the markets is “far away” from the artificial exchange rate used in dollar shops. Though the official won-dollar exchange rate is about 130 won to $1, the source said that the unofficial (or black market) rate is closer to 7,300-1. Green, who has written recently about the swapping of the North Korean 5,000 won bill from one that shows national founder Kim Il Sung’s face to one that does not. In terms of the new bill’s value on the “real” market, Green said that over time it would be the same as the previous bill’s. 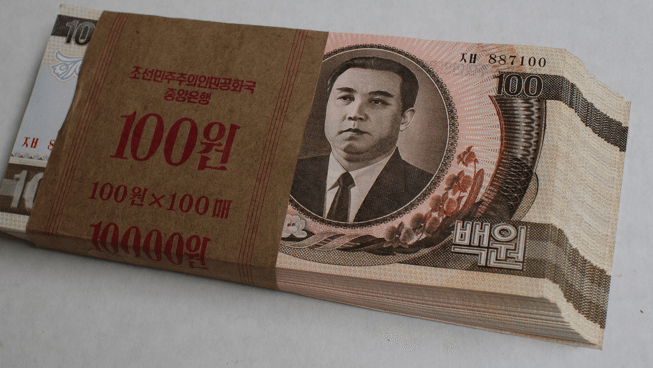 In November 2009 Pyongyang notoriously revalued its currency, giving citizens one week to exchange 100,000 won (at the time valued at about $690 officially, but just $40 on the black market) in 1,000 won notes for 10 won notes, which was claimed to be aimed at raising official salaries but is widely believed to have been aimed at destroying the savings of those who had earned money trading on the black market. The North apparently backtracked on these changes later, executing the Workers’ Party finance blamed for enacting it. 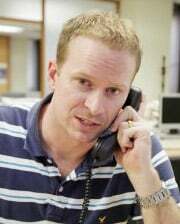 Green said that episode had little effect on currency traded on the black market. “This wasn’t even a complete currency swap; only one bill,” he said. Subscribe to read the remaining 1361 words of this article.